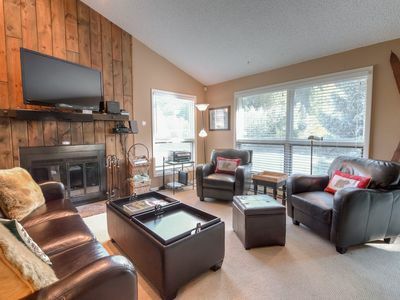 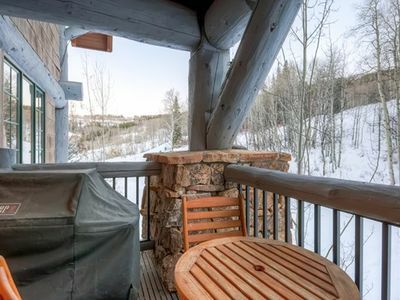 Managed by Gore Creek Properties, if you are looking for a huge townhome with a private hot tub that can accommodate a very large group or 2 families then this one is perfect! 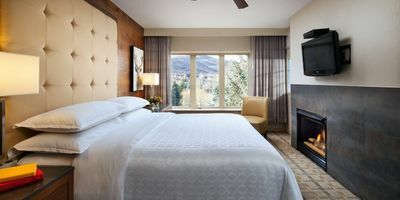 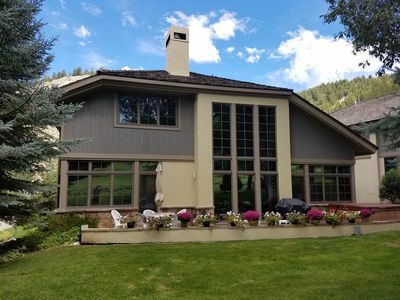 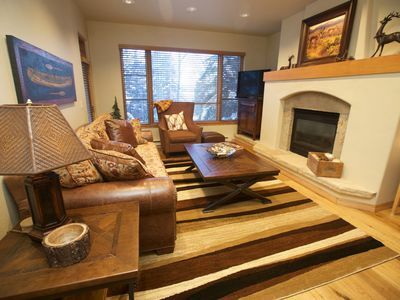 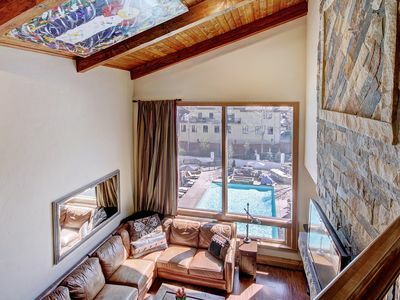 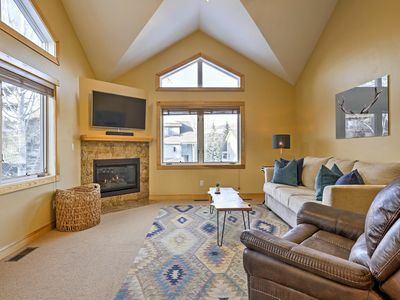 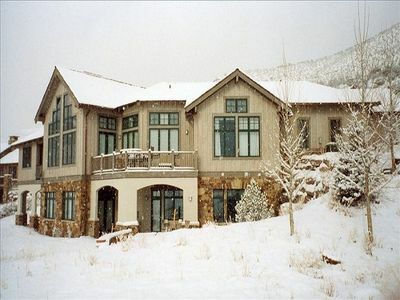 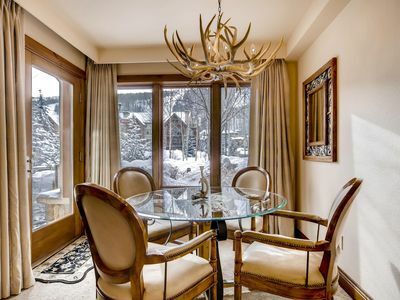 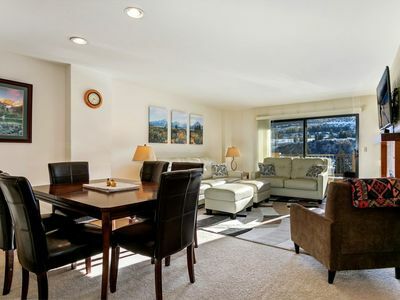 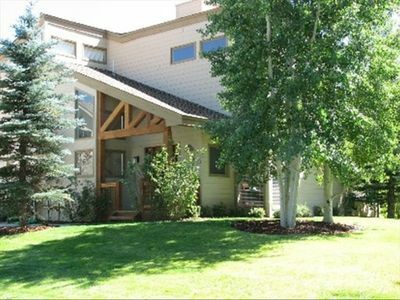 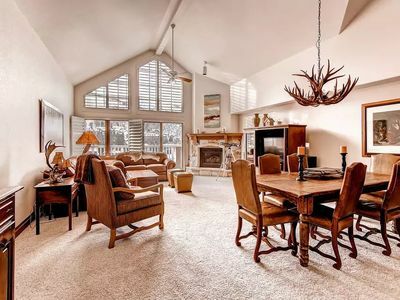 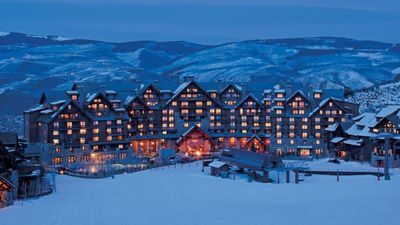 This 5 bedroom + loft, 3 bathroom silver rated condo in East Vail can sleep up to 13 people and has gorgeous views of the Gore Creek and the mountains from the deck and the hot tub. 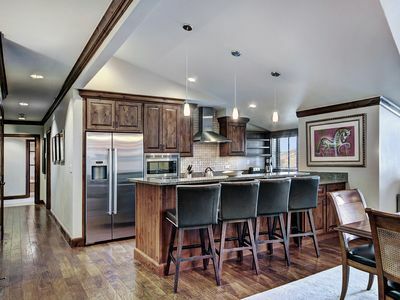 Gore Creek Properties also manages 7 other townhomes in the Gore Creek Meadows complex should you require additional space to accommodate a large group. 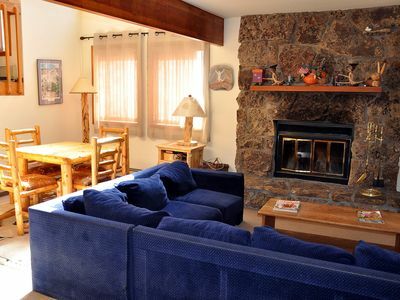 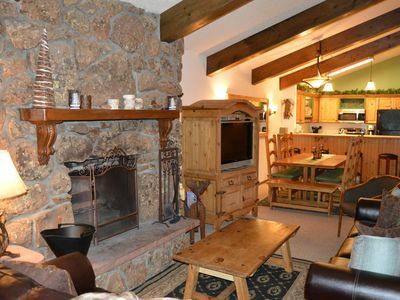 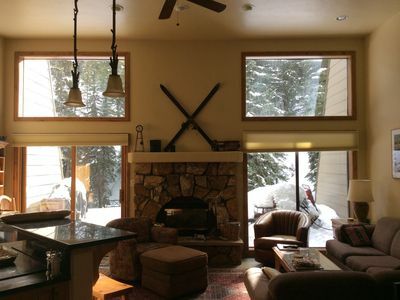 It has a large living area with a fireplace and a full kitchen with a 10 seat dining table. 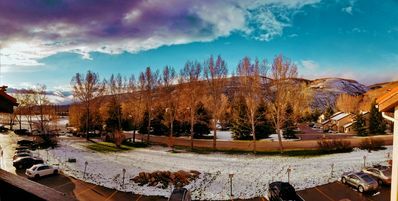 Just across the Gore Creek bridge from the condo is Bighorn Park with many activities to keep the kids happy and occupied. 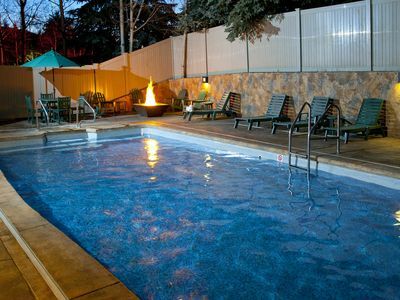 The free shuttle stop is also just on the other side of the park. 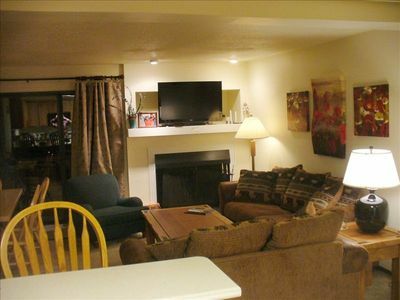 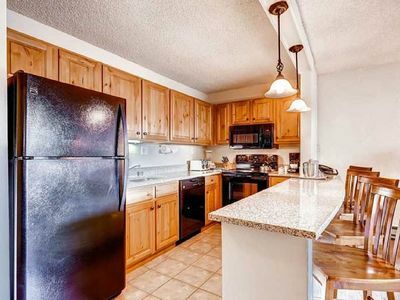 Very definitely the best value for money.This property does not allow pets and is NON SMOKING.